"Over the last twenty years Robin Rimbaud – Scanner has traversed the experimental terrain between sound, space, image and form, connecting a bewilderingly diverse array of genres – a partial list would include sound design, film scores, computer music, avant garde, contemporary composition, large-scale multimedia performances, product design, architecture, fashion design, rock music and jazz. 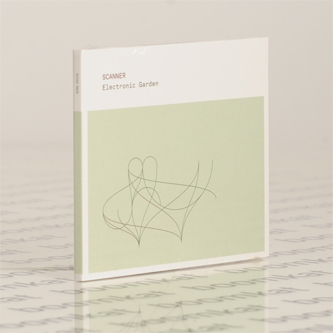 With a catalogue busy with commissions, soundtracks and studio releases it’s extremely rare to find an official live recording, so Electronic Garden stands out by measure of this. Recorded outdoors in the small open air amphitheatre in the big garden of Dresden in Germany, the set comprised of variations on tunes as well as a significant portion of largely improvised unreleased material, performed exclusively here and never again. 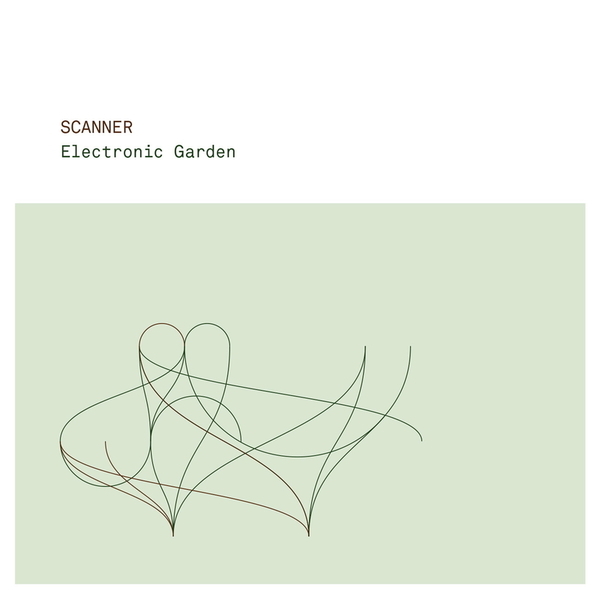 Opening with the epic rhythmic Muster that soars with a radiant splendor, moving through the flickering nervy melancholic pulses of Backwood, the organic warmth and harmonies of The Nature of Being and closing with the atmospheric Singing Through Qualia, Electronic Garden captures Scanner in full live mode. Explosive, corrosive and emotive this release celebrates the creativity of one of the UK’s most intriguing composers, hiding just beneath the surface of popular culture."